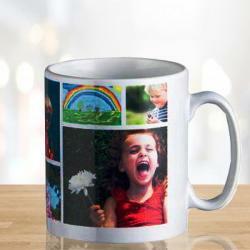 Product Consists: Personalized Collage Mug along with Birthday Greeting Card For Friend. Start your morning off with your favorite faces - custom personalized on a coffee mug made especially for you! 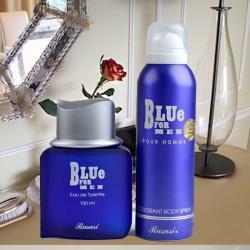 The white ceramic mug will have pictures of you with your loved one over the mug in collage style for the most special moment. Make their day special by giving the unique gift of a ceramic white mug with personalized images on it and bring happiness for them. Upload 8 vertical or horizontal photos in either color or black & white and we will capture your special photos on our ceramic mug. Makes a perfect gift for friends or sisters featuring their favorite little faces! 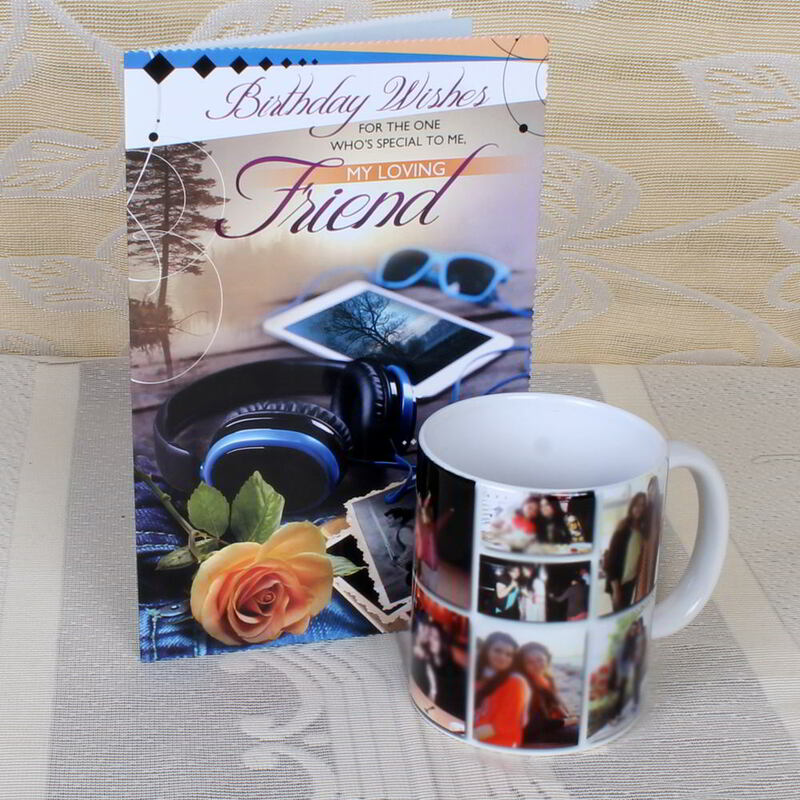 Product Consists: Personalized Collage Mug along with Birthday Greeting Card For Friend.